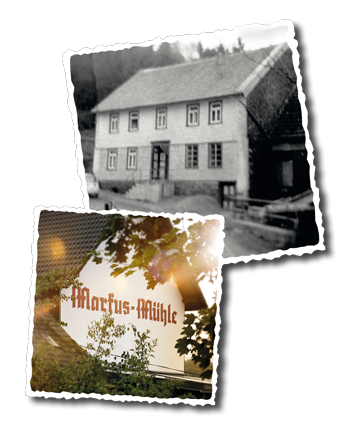 Markus-Mühle produces near-natural, species-appropriate food for your dog in the idyllic Westerwald region. Josef Olberts, Master Miller, laid the foundations for our traditional manufacture of food 50 years ago, when he began to develop his own recipes for a perfectly balanced animal feed. Our company philosophy can be harnessed in a single phrase: “in harmony with nature.”This mission statement covers our products and the near-natural, cold-pressed manufacturing process.